Kriya Yoga has different stages, generally divided into seven main Kriyas. Different Yogis/Sadhaks/Practitioners have different experiences during Sadhana (Kriya) and they might differ from one Sadhak to the other. I am sharing here my own experience which occurred in 1986. I was practising pranayam during the First Kriya. Suddenly Apana left its place and got attached to Prana. After being joined by Apana, Prana and Apana moved together (With the help of pranayama practiced in the First level of Kriya itself) up and down for 4 to 5 times. Till my fourth pranayama, my man (mind) was astonished to witness from my Navel Centre this phenomenon of integrated ascend and descend of Prana and Apana. Suddenly with a jolt, my man (mind) also got attached to them and my breathing stopped. After that I felt no hindrance in ascending to higher Chakras. I crossed all chakra centres and reached my destination. 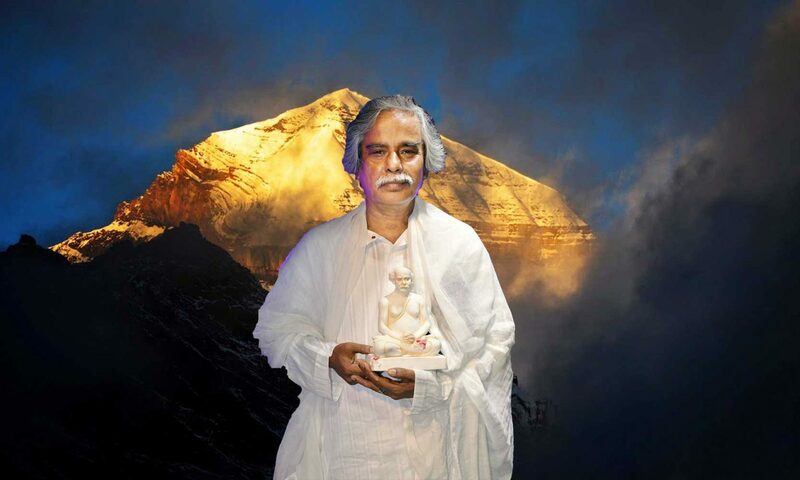 Although I am just a common Kriya Practitioner, but I believe, whatever experiences I have attained, is all because of the grace of Babaji and my Guru Baba. I must reiterate that the grace of Guru is of utmost importance. A Kriya Practitioner (Kriyabaan) who diligently practices these kriyas will always find himself/herself under the watchful eyes of Gurus or masters, and when there is need, the grace automatically reaches the practitioner. Through one’s own hard work and the Guru’s grace, a Sadhak attains his or her goal. That is why, it is my advice to all Kriyabans that they should diligently practice Kriya with full honesty. They should not become lethargic in practicing Kriya. Moreover, they must have full faith on Kriya. In Kriya Yoga, there is no such restriction in food habits for kriya practitioners or Kriyabaans but if you could avoid non-vegetarian food, it will be good. Alcohol is forbidden for Kriyabaans. If you were drinking earlier, then you should curtail the habit and give it up eventually. I am telling you this because to attain higher stages in Sadhana, one needs to have a calm mind; and non-vegetarian foods and alcohol stimulate the mind which is not helpful for Sadhana.